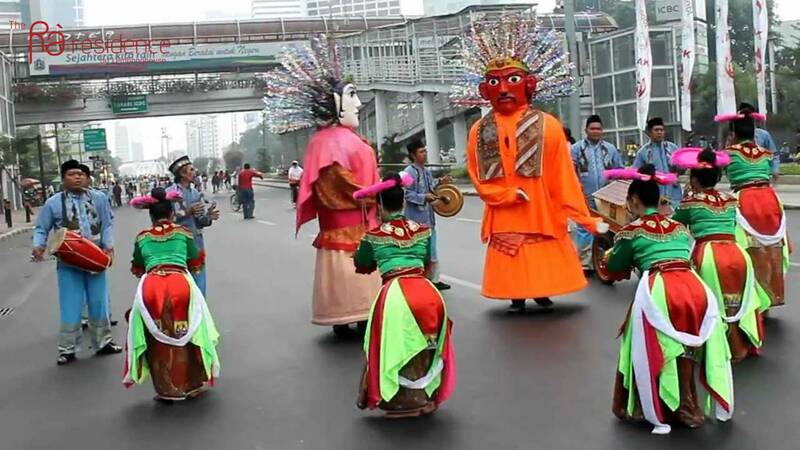 In Jakarta, local culture, Betawi, fuse with European, Indian, Chinese, and Arab influences. In the 4th century AD, Jakarta, then named Sunda Kelapa, was already known as a busy port of the Hindu Pajajaran kingdom where were settlements of traders from China, India and Arabia, as well as of ethnic groups from the many islands in the Indonesian archipelago who came to trade predominantly in pepper. During the European Age of Discovery in quest of the Spice Islands, the first Portuguese vessel anchored here in 1522 and carried home a large cargo of precious pepper.